Experience luxury at Lindenwood, the ideal place to build your dream home! 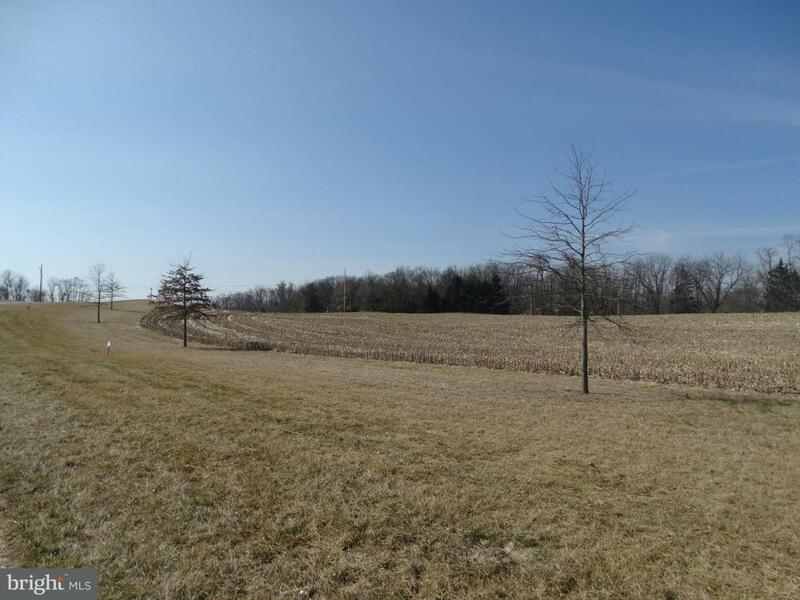 2.6 acres now available in this masterfully designed community, located just 6 miles from downtown Carlisle, & with convenient access to I-81. Bring your own builder or choose from one of the approved builders. Take a tour to view other lots available within different price ranges. Don't miss out on the chance to join one of the most desirable communities in Carlisle!